After the release date was confirmed a few days ago (it's Feb 6th on VOD, incase you didn't see our post on it), now we have a trailer, which you can check out below. Seems like a totally crazy idea for a film...and well it is. However originality is always high on the list of things I want from a film. 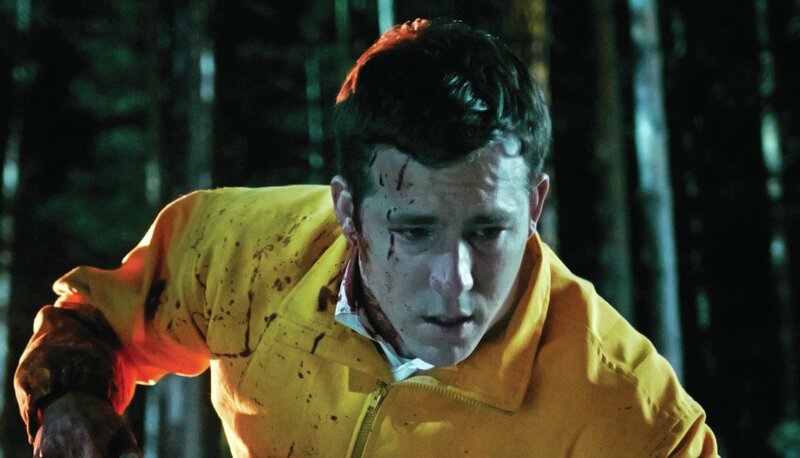 The Voices stars Ryan Reynolds, Gemma Arterton, Anna Kendrick, Jacki Weaver and is directed by Marjane Satrapi.